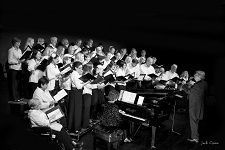 Maui Choral Arts Association invites the public to join artistic director Gary Leavitt and pianist Lotus Dancer as they lead a chorus of talented singers with their annual holiday concert, “Peace on Earth”. The Holiday Concert will be held on Sunday, Nov. 25 at 3 p.m. at the Maui Arts and Culture Center Castle Theater and will feature a combination of holiday classics with a twist, new selections and sing-alongs. 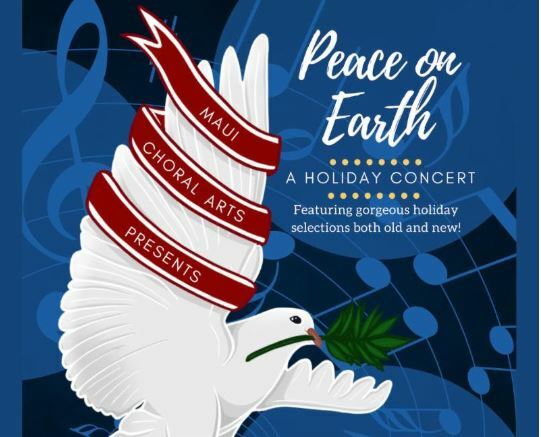 Maui Choral Arts presents their Annual “Peace on Earth” Holiday Concert at the Maui Arts and Cultural Center on November 25 at 3 p.m. PC: MACC. Tickets are $30 for adults and $15 for students 18 and younger with a valid student I.D. A pre-show dining option that starts at 1 p.m. at the Yokouchi Pavilion Courtyard is also available for purchase. Tickets can be purchased at the MACC box office during operating hours or on their website online. 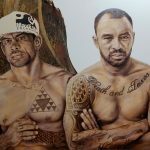 The MACC box office can also be reached at (808) 242-SHOW.